Set on the banks of the River Dee, is your new home, Garthdee campus! There is a great selection of dining areas in the Sir Ian Wood Building including Costa, Papa Johns, Wraps and Flats and Eros. In the Aberdeen Business School, you'll find Superbox, Subway and Made. Starbucks is also in the RGU Sport building. You can also enjoy refreshments from the refectory in the Health and Social Care Building, the cafe in RGU Sport and the canteen at Grays School of Art. The Library Tower can be found in the Sir Ian Wood Building with over 250 workstations, 4 floors of books and journals and self-serve kiosks. 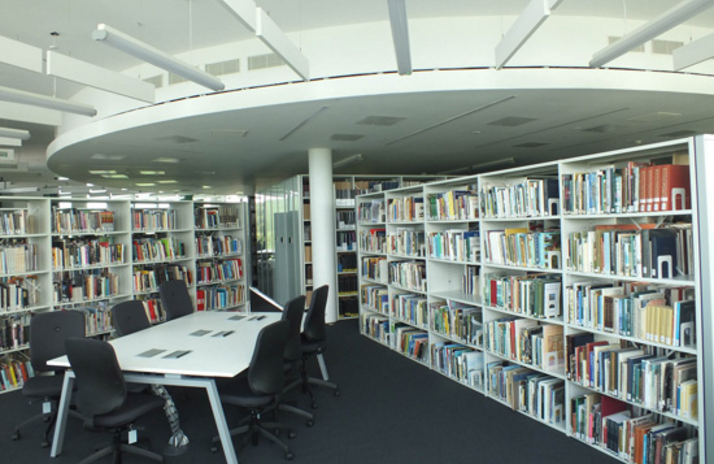 You can book out meeting spaces, make use of the staff drop-in sessions and enjoy the panoramic views whilst you study! 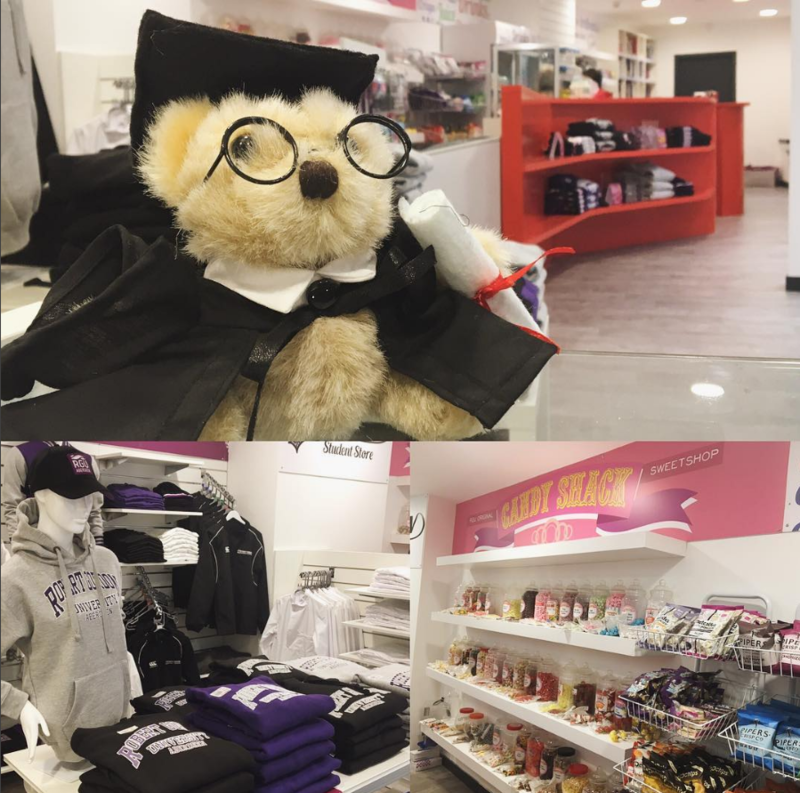 This is your one-stop-shop for RGU merchandise, stationery, snacks, bus passes, gifts and more! Here, you'll find the Edgeworn Bookshop where you can pick up secondhand course books and sell unwanted ones. You can also satisfy your sweet tooth at the Candy Shack Sweetshop. With a swimming pool, climbing wall, sports hall, studio and three gyms, you'll be spoilt for choice here! 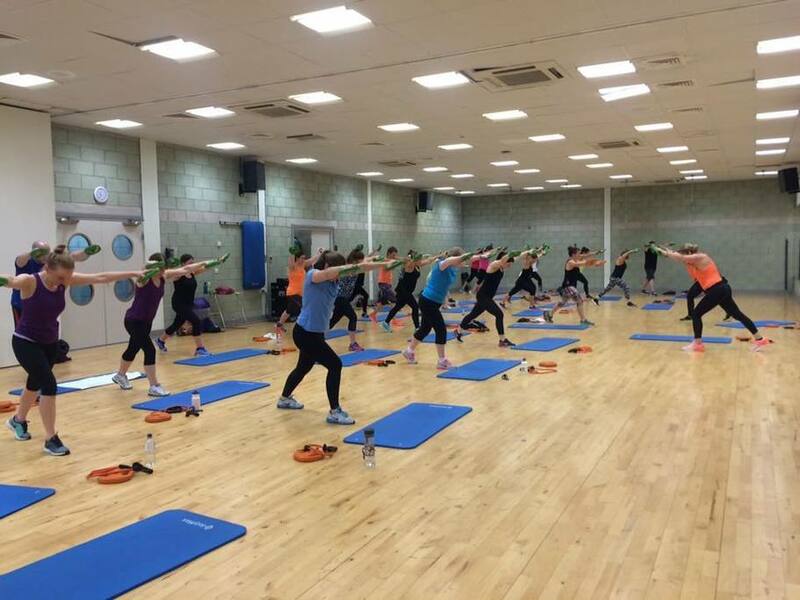 There are more than 20 classes held weekly, with everything from Yoga and Aqua Zumba to Body Combat and Spinning. Prices start from as little as £14 per month or pay upfront for the year and save! We hope you enjoy your time at Robert Gordon University and see you around campus! 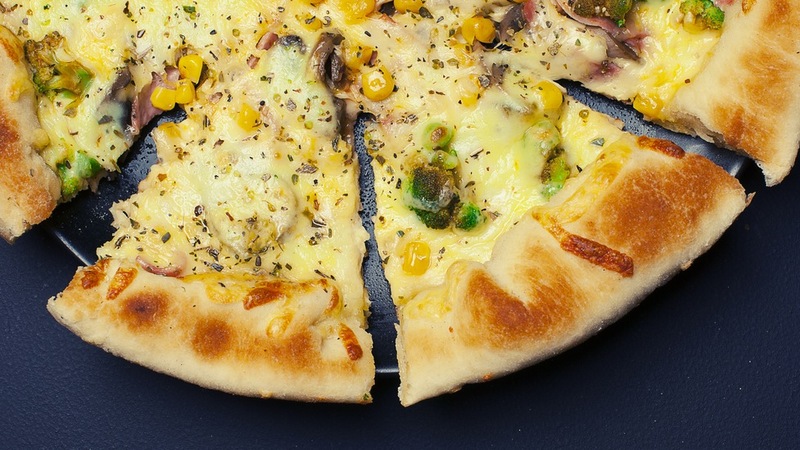 Top 10 things to do in Aberdeen Booking in a Group: Student Halls Want to go shopping? A night out in Aberdeen... Feeling hungry? RGU Student Help Point - What we do.... Introducing your RGU e-Hub Do you feel safe on campus? Before you apply, check your social media... How to avoid being a broke student EatRGU: What's New! Do you have a positive relationship with your bed? If you were a dog, which would you be?